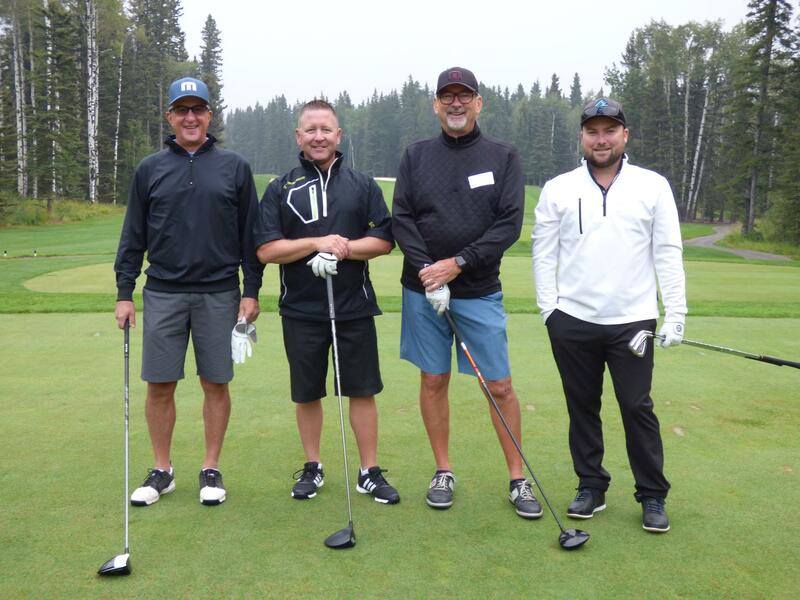 The annual Gordon Hoffman Charity Golf Tournament takes place in late August each year at Priddis Greens Golf & Country Club. 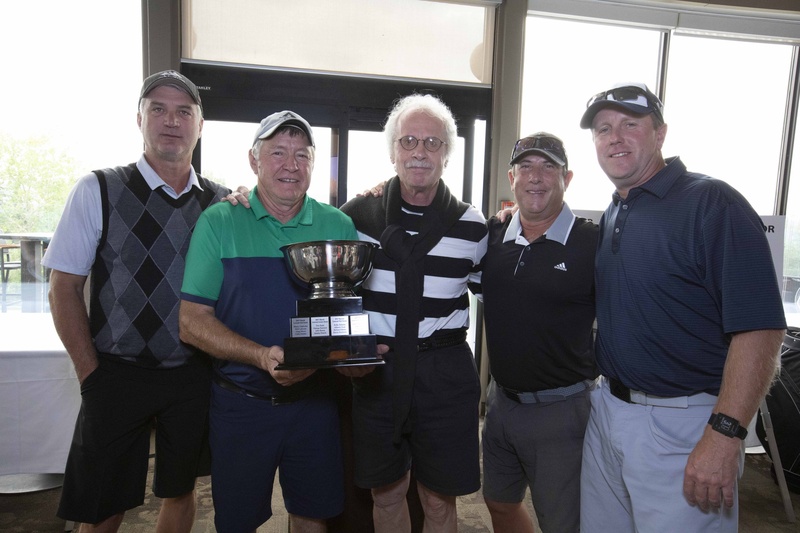 Since it started in 2010, the Gordon Hoffman Charity Classic Tournament has raised close to $1 million to support children with Learning Disabilities and ADHD. This tournament promises a great day of golf on this beautiful, private golf course and a fun day which supports a great cause. Tee-off is at 8:00 am. 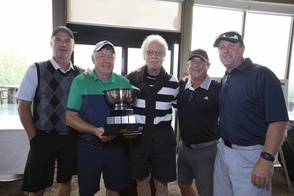 The tournament will include breakfast, lunch and a banquet/auction plus fun activities like a chance to participate in the $1 Million Hole in One contest. 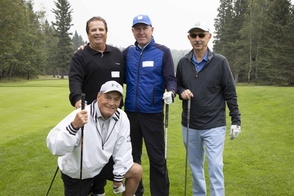 There are many ways to participate in the Gordon Hoffman Charity Golf Tournament. Becoming a sponsor provides you with a fantastic opportunity to promote your business to the 200+ golfers who attend the tournament and beyond through additional promotional activities. Your company will receive additional promotional benefit as you are recognized as a sponsor in all our pre and post tournament advertising. 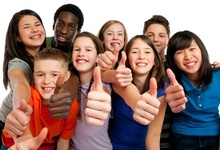 You can promote your business while you give back to the community. Bronze level and higher will be recognized in newspaper thank you ads after the tournament. Your support could completely change the outcome for a young person with a Learning Disability. As part of the sponsorship package, you will receive complimentary registration(s) based on the level of sponsorship. The registration fee for individual golfers is $325. Register as a team and save money. Foursomes are $1,200 and twosomes are $600. 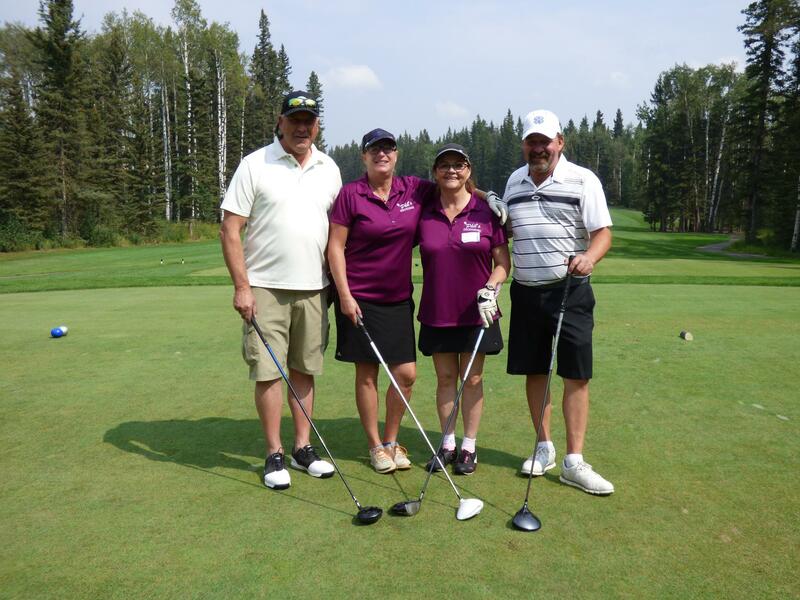 Golfing fees include green fees, cart rentals, gift, breakfast and banquet dinner, silent auction and more. Do you want to support the tournament but can’t come? Consider making a donation and receive a charitable tax receipt and recognition in the tournament program. Donations of items that will appeal to our golfers in our auction or as golf prizes (groups of four) are also appreciated. 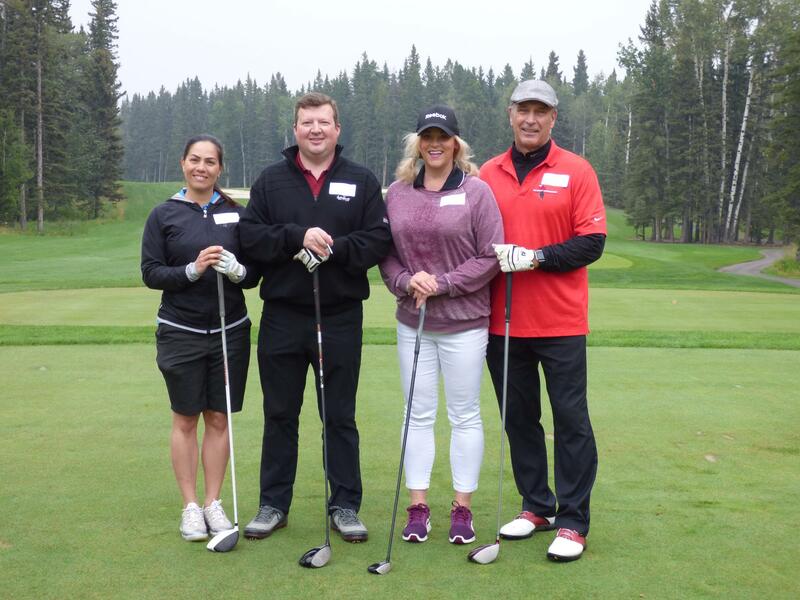 Foothills Academy Society is a participating charity in Shaw Birdies for Kids presented by AltaLink (BFK). BFK is a non-profit program run under the Calgary Shaw Charity Classic Foundation. All donations through BFK are matched up to 50%. 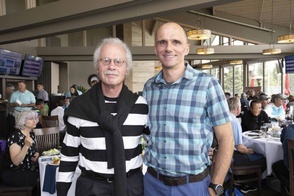 All funds raised by the Gordon Hoffman Charity Golf Classic will be eligible for the matching program. For sponsorship or registration questions, email Jan Haggeman or call 403-270-9400 ext. 215. We are extremely fortunate to have renowned Calgary philanthropist, Gordon Hoffman, lending his name and support to our charity golf tournament. Foothills Academy Society is a participating charity in Shaw Birdies for Kids presented by AltaLink (BFK). BFK is a non-profit program run under the Calgary Shaw Charity Classic Foundation. All donations through BFK are matched up to 50%. 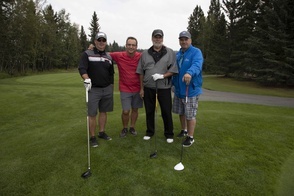 All funds raised by the Gordon Hoffman Charity Golf Classic will be eligible for the matching program. 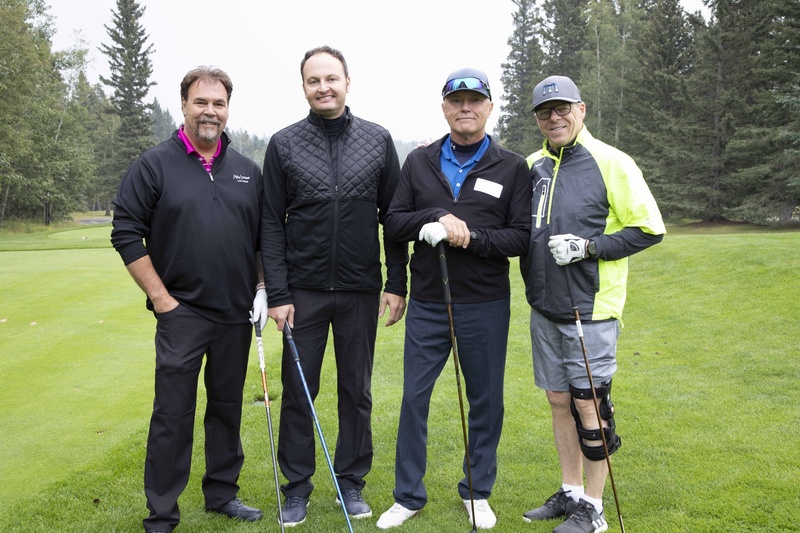 Whether you are sponsoring, registering or donating, your contribution will go further thanks to this charitable program which is helping to support children and youth based charities across Alberta.